We offer full trolling motor rigging for your new or used boat, no matter the brand name. 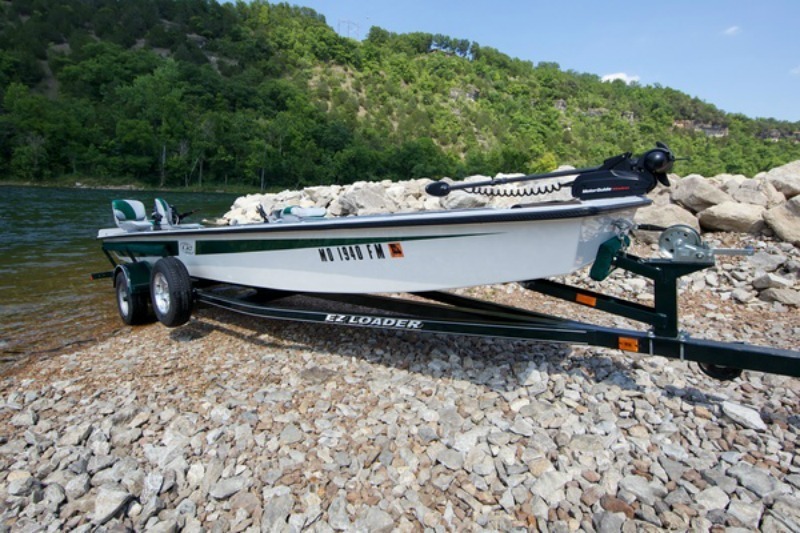 Give us a call to help rig your boat with the proper trolling motor and fishing accessories needed to make your boat the ultimate fishing vessel. 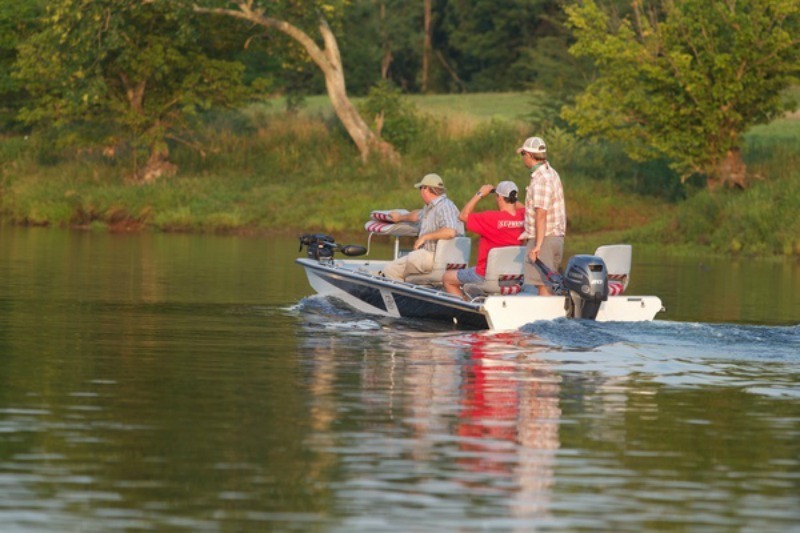 All Minn Kota and Motor Guide products are available here.